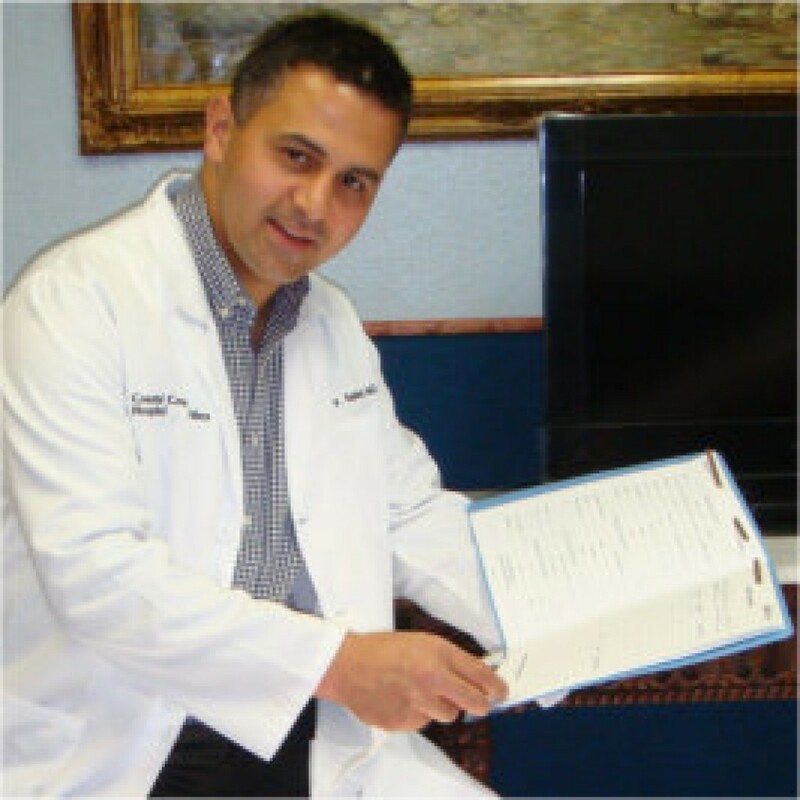 New York City, Apr 15, 2019 (Issuewire.com) – Dr. Salem is an Acid Reflux and General Surgeon & Varicose Vein Specialist in Huntington Beach, California. He runs state-of-the-art medical practices specializing in vascular surgery, acid reflux surgery, and general surgery, at his offices in Foothill Ranch, Huntington Beach, and Anaheim, California. At Varicose Veins MD Care, Dr. Salem, and his staff specialize in different types of General and Vascular Surgeries and Procedures in the Foothill Ranch, Huntington Beach & Anaheim, CA areas. At OC Reflux – Orange County’s leading center for treatment of acid reflux – he and his team of board-certified specialists and highly trained staff provide comprehensive surgical, non-surgical and minimally invasive techniques for the treatment of acid reflux. Dr. Salem completed his undergraduate and graduate studies at Wayne State University between 1987 and 1995, graduating medical school in the top third of his class. He then went on to complete a three-year general surgery residency at Cleveland’s Huron Hospital, where he was recognized as “Resident of the Year” and received honors for excellence in research. Dr. Salem continued his residency for an additional two years at the Western Penn/Temple University Hospital in Pittsburgh, finally completing his education in 2000. Dr. Salem emphasizes ongoing education and the value of professional memberships and peer review. He has been a diplomat of the American College of Surgeons since 2003 and currently maintains professional memberships with the Society of American Gastrointestinal and Endoscopic Surgeons (SAGES), the American Medical Association, and the local Orange County Medical Association. As an Acid Reflux and General Surgeon & Varicose Vein Specialist, Dr. Salem leads a friendly staff and employs cutting-edge technology to provide cosmetic and health benefits to patients dealing with acid reflux, and varicose veins/spider veins stemming from a variety of causes. He always takes considerable effort to minimize any scarring following medical procedures and maintains constant monitoring to evaluate the progress of his patients through recovery. Dr. Salem has been in practice for over two decades, becoming highly-skilled in the surgical treatment of vascular conditions, cancers, abdominal obstructions, lipomas, gallstones, appendicitis, and other medical conditions. One of the central tenets of his care is spending as much time as possible with each patient to develop individualized treatment plans and to allow time for addressing questions and concerns. Today, Dr. Salem performs more than 100 operations per month using the latest in medical technology. Patients turn to him because of his reputation for extraordinary treatment outcomes and exceptional patient care. In his spare time, Dr. Salem enjoys spending time with his wife or pursuing some of his favorite extracurricular activities, including volleyball, soccer, and basketball.